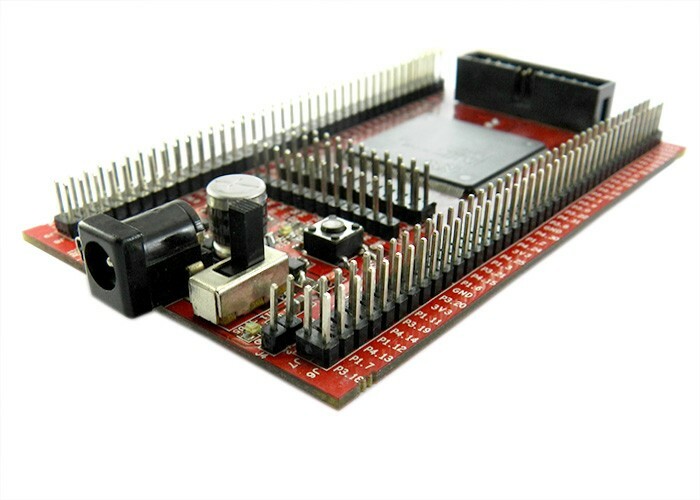 LPC4088H is a Header Board designed for CORTEX M4 Based LPC4088 Controller from NXP. 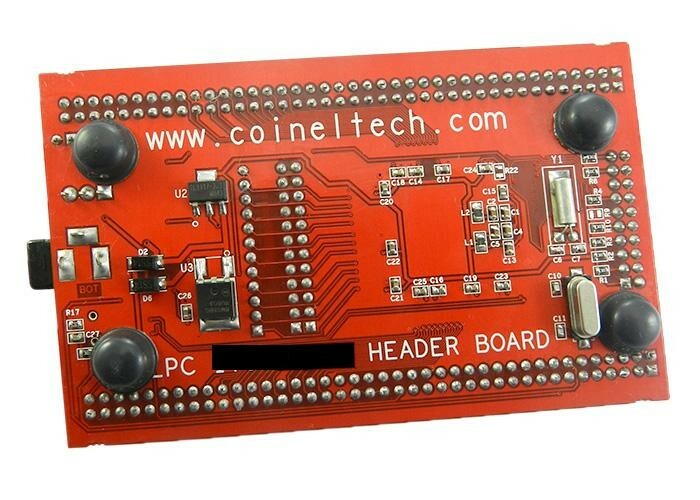 The Board is a basic IO Pinout Board with options of onboard power and USB Device. Remaining IO pins are taken out on 2.54 mm berg connector. The board has standard JTAG Connectivity for debug/programming. 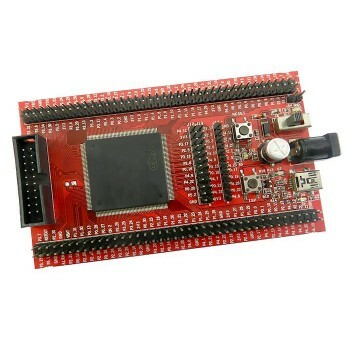 Controller: CORTEX M4 Based LPC4088 from NXP. 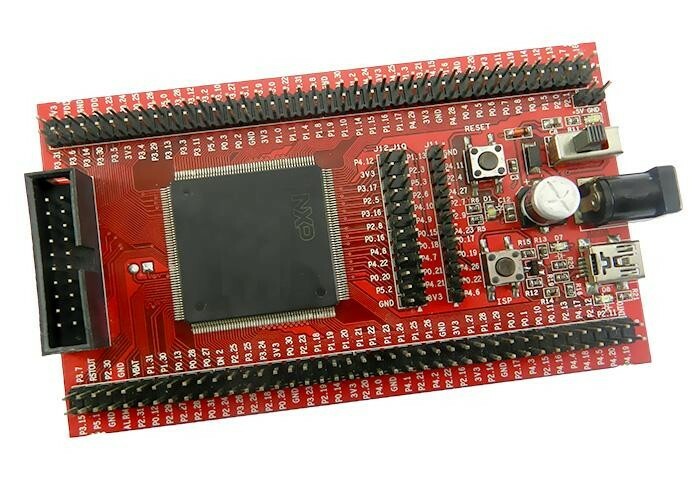 Our products can be used with majority of IDE and plugins that support ARM7 LPC2000 family. 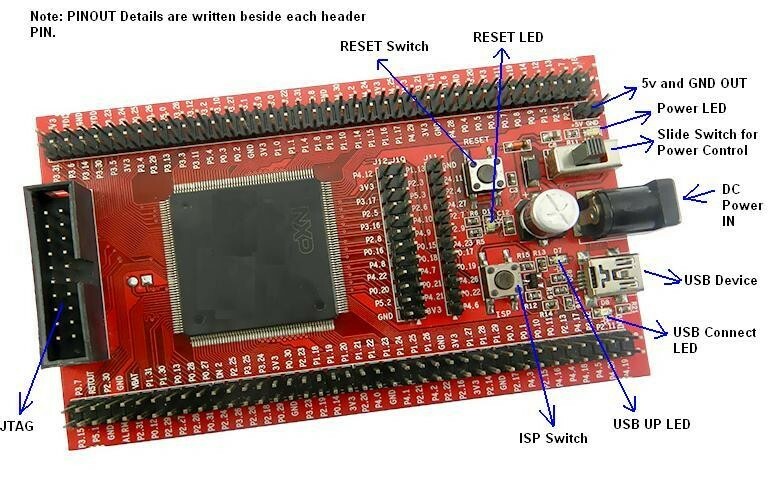 A few IDE and plugin details are given below.